A systematic approach to making intelligent use of our lives: forget the self, live more fully for others, and find happiness deep within. The idea that our experiences in life are shaped by our own minds is fundamental to Buddhist philosophy. 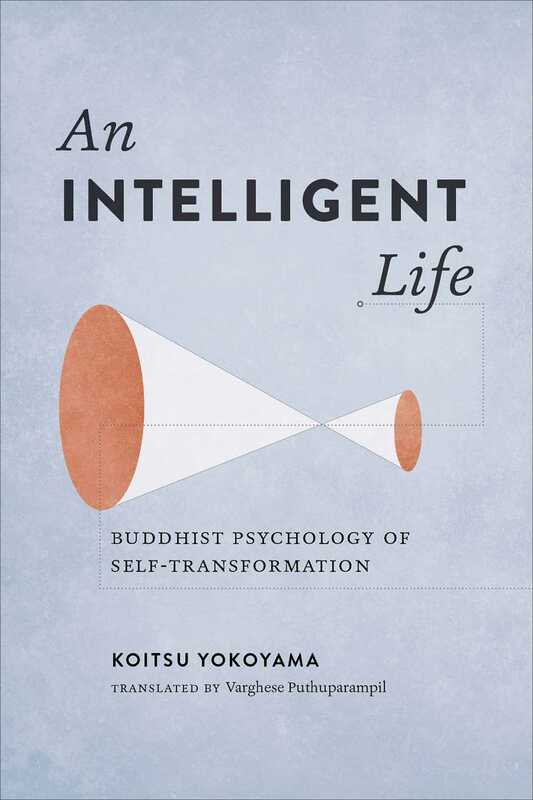 An Intelligent Life uses the principles of Buddhist philosophy to explore how best to make use of our lives in order to benefit ourselves and others. Building on the foundation of core Buddhist concepts like the ego, interdependence, and karma, Professor Yokoyama presents a uniquely practical application of Buddhist philosophy. By understanding how intimately our own habits of mind are related to the world that we experience, we begin to see how many of our everyday actions are founded on ignorance rather than intelligence. If you steadily work to transform your everyday habits, through meditation and reflection on the true nature of your experiences, you will come to forget your ego, feel more closely related to others, and gain access to the inestimable well of happiness and health that rests within. Learning to see ourselves and the world for what they truly are, we learn how to live truly intelligent lives.